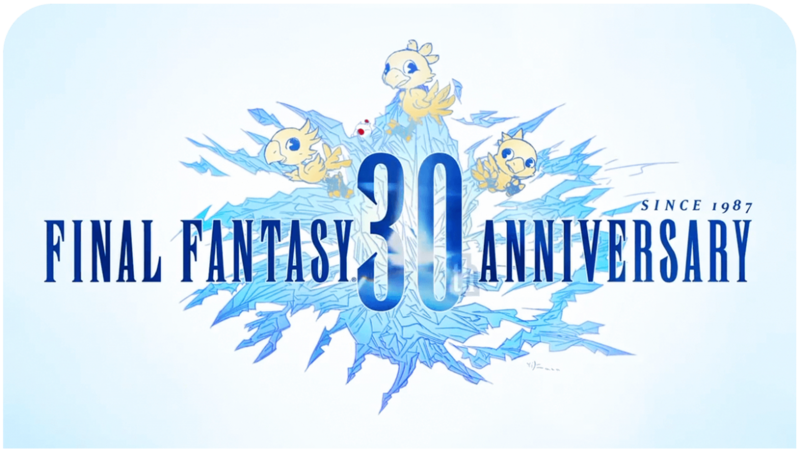 Square Enix has released new videos showcasing the games’ enhanced graphics and remastered soundtrack. Final Fantasy X/X-2 HD Remaster (PS3 version) is scheduled to come out on December 26th in Japan this year, and March 18th and 24th 2014 for North America and Europe respectively. I put my new playthrough of the original to the side for now – got up to Mushroom Rock Road – so not too far in – gonna spend every waking hour i can on the HD version xD – theres gonna be so much to do!